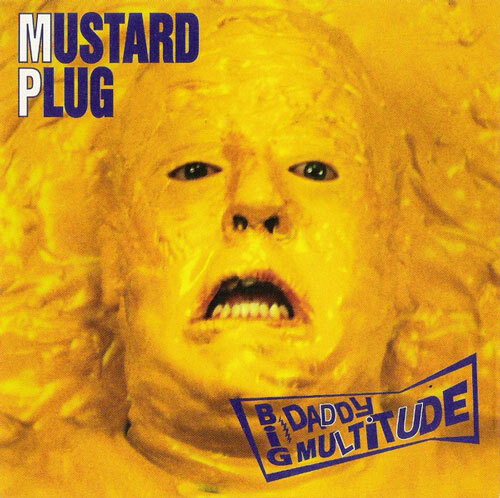 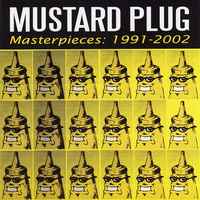 Mustard Plug's first official CD, Big Daddy Multitude was released well before ska became a household word, but after Mustard Plug had spawned a large Midwest following. 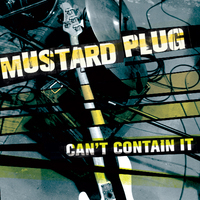 The songs were more ska and less punk than what the Plug would later do. 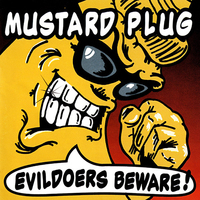 Some tracks were released on compilations and quickly became "hits" in the still underground Ska scene. 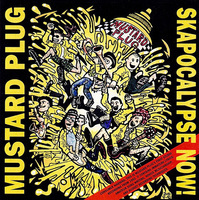 After the unfortunate demise of Moon Ska Records, this CD was re-released on Hopeless Records in May of 2001.